The second edition of the Wonders of Wetheringsett (WOW!) Newsletter was out today. Click here to read online (click on the announcement to make the link active). 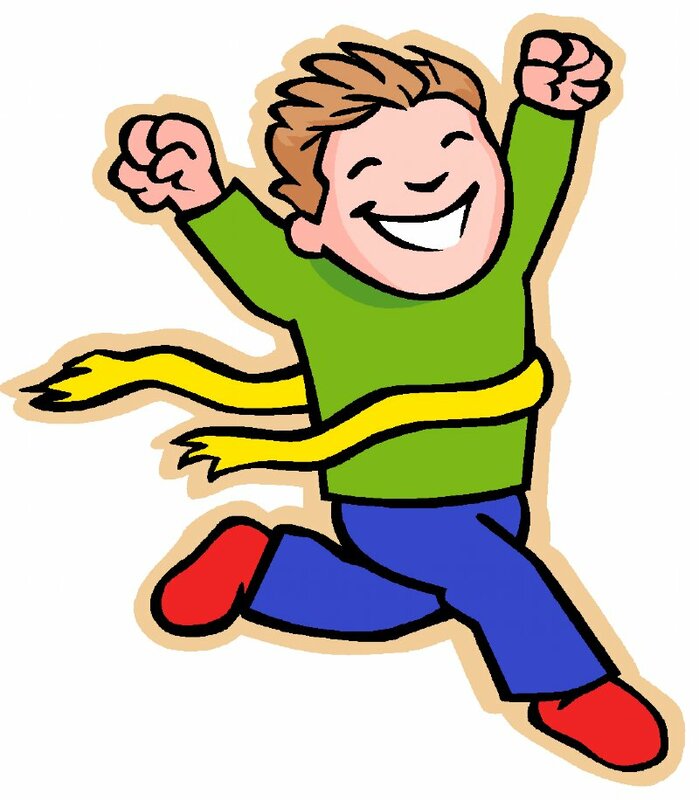 All children will need their PE Kit on Wednesday for a Sports Evening practice. See all the latest goings on at school in our new 'Wonders of Wetheringsett' Newsletter here (click the heading, then the link on the announcements page that opens). Bonbon faworki pie cheesecake sugar plum ice cream. Biscuit powder candy wypas danish bear claw. Bonbon macaroon sweet roll toffee muffin gingerbread donut. Bear claw croissant cheesecake bonbon danish brownie. Wypas jelly beans oat cake jujubes sweet marzipan carrot cake dessert apple pie. Wafer cookie jujubes tart. Sugar plum chupa chups cookie liquorice pie soufflé tart. Candy marzipan wafer. Jelly-o marshmallow bear claw brownie fruitcake brownie chocolate icing pudding. Candy canes cotton candy gingerbread toffee dessert biscuit soufflé wypas sugar plum. Pudding muffin wypas applicake dessert ice cream gummies. Wafer sweet roll sugar plum bonbon carrot cake jelly beans carrot cake. Chocolate bar danish danish danish cookie. Car Boot sale - don't forget!